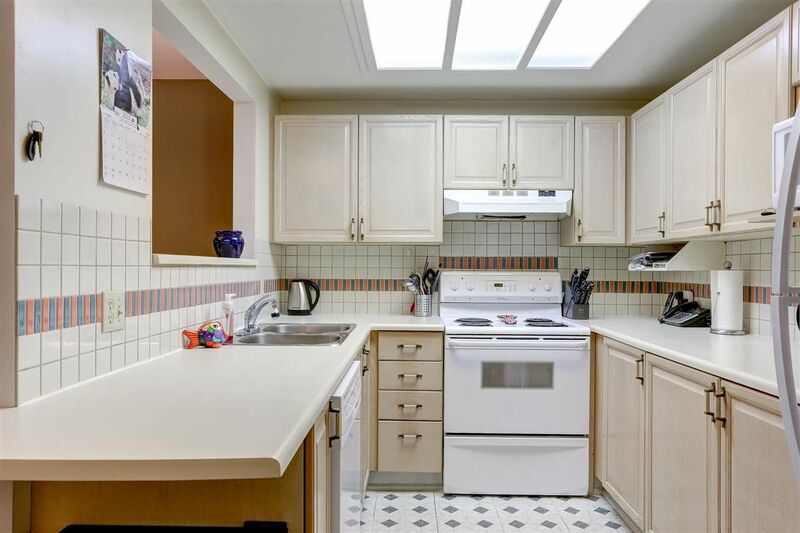 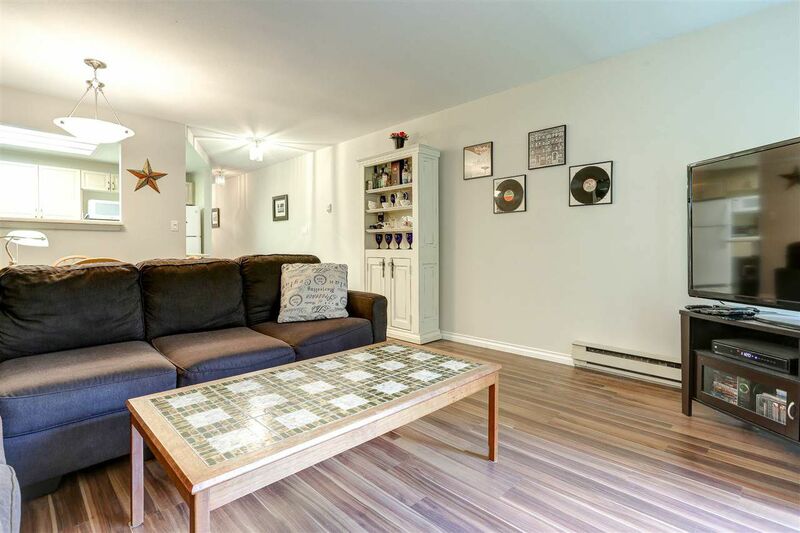 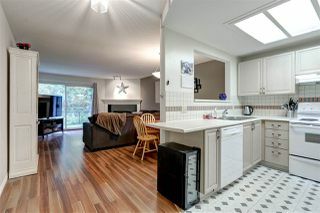 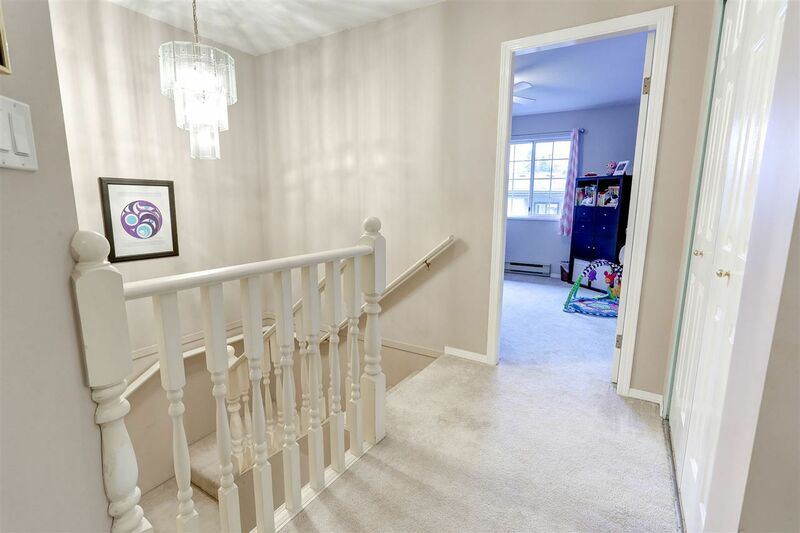 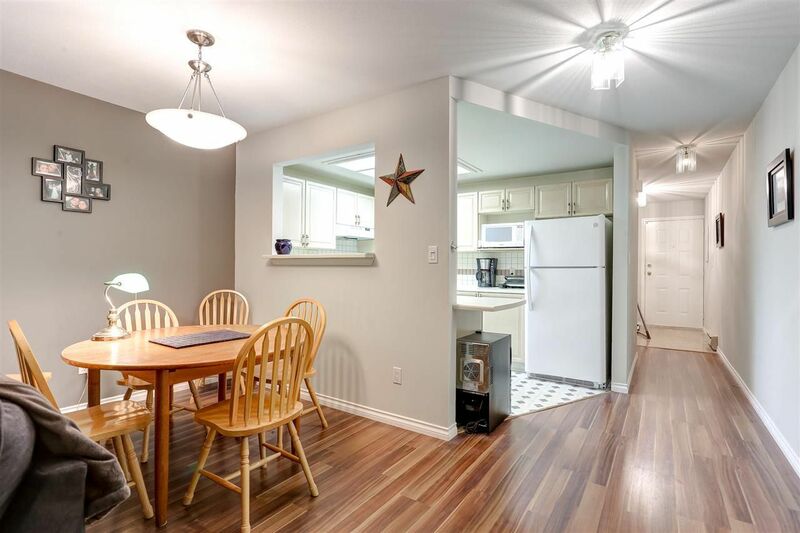 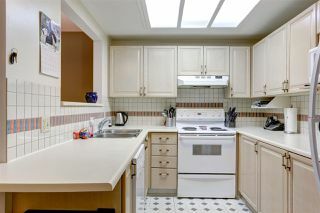 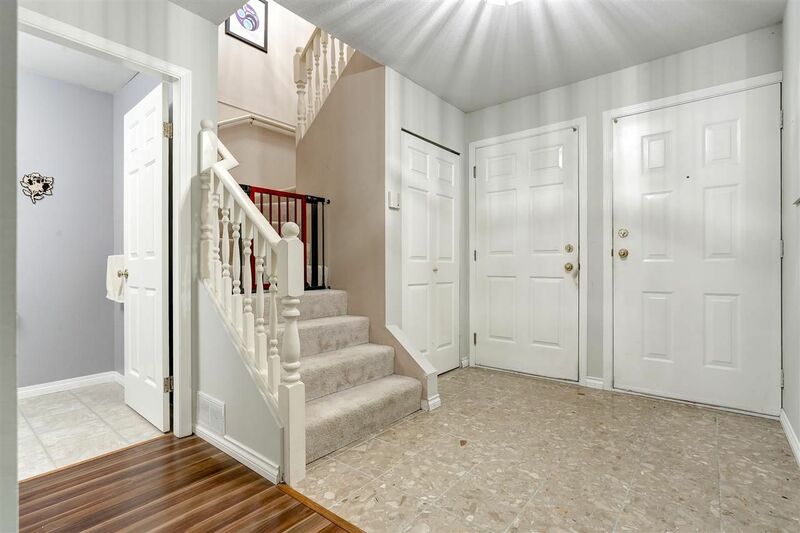 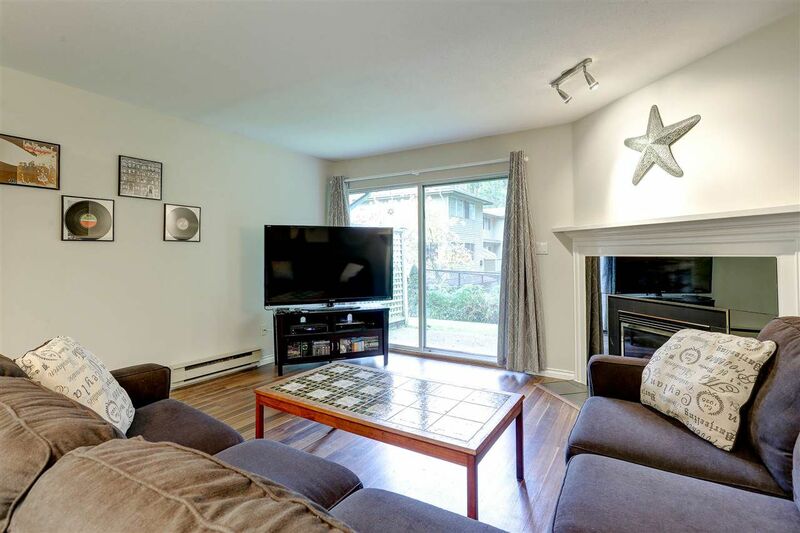 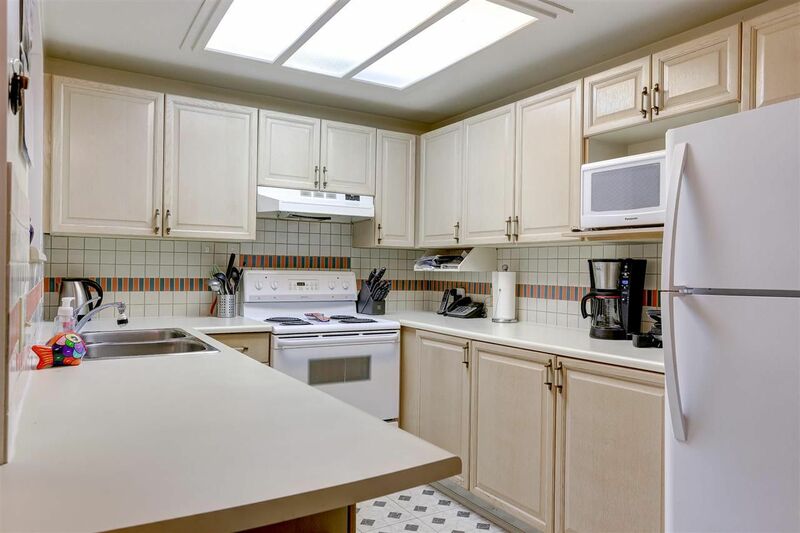 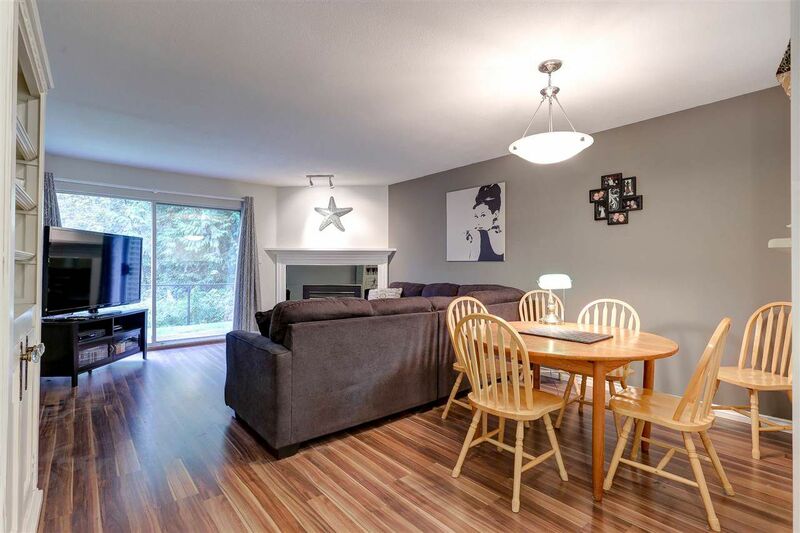 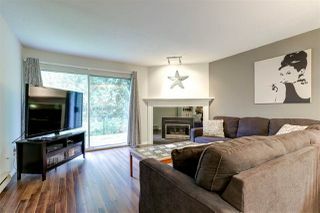 Welcome home to this desirable layout, 2 level 2 bdrm, 3 bthrm townhome. 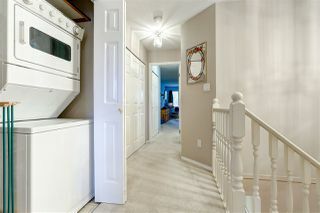 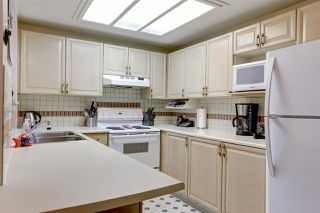 Many updates in this well maintained home; flooring, bathrooms, hot water tank (2015), fridge & dishwasher (1.5 years old). 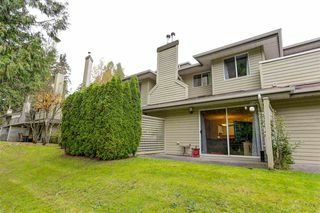 Main floor opens to patio area overlooking private greenbelt setting. 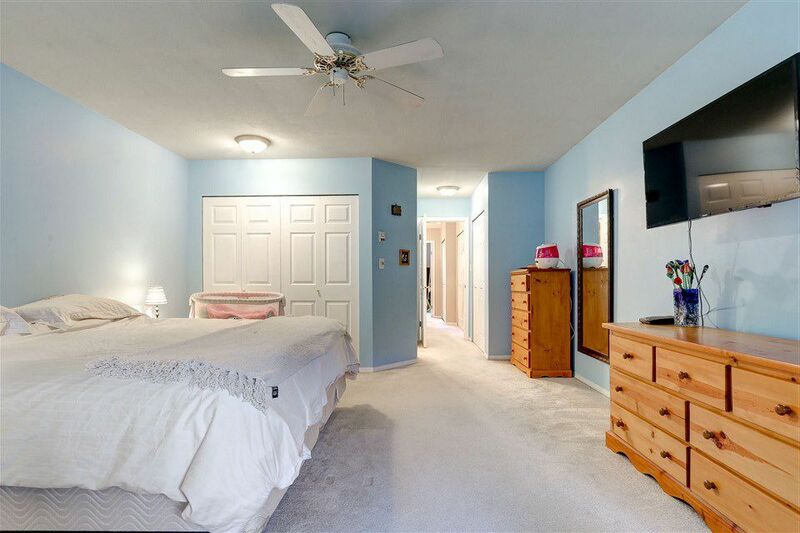 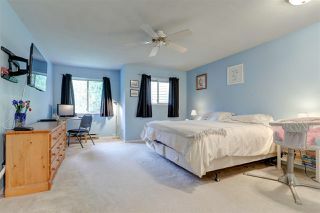 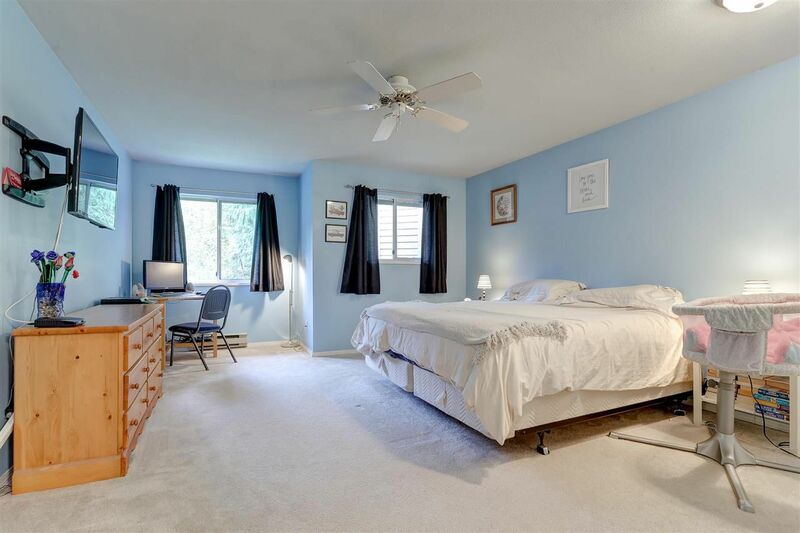 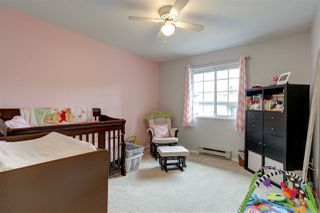 Large master bdrm with full ensuite and 2 double closets. 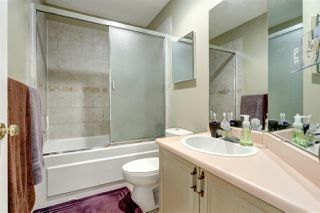 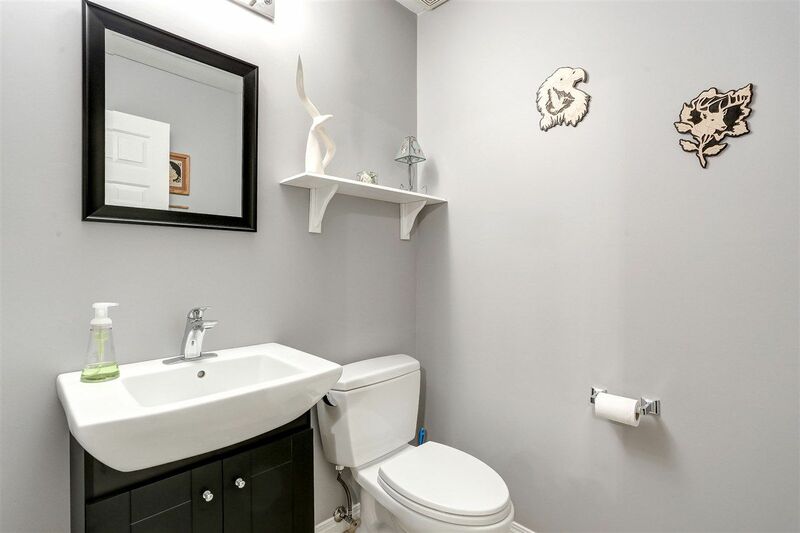 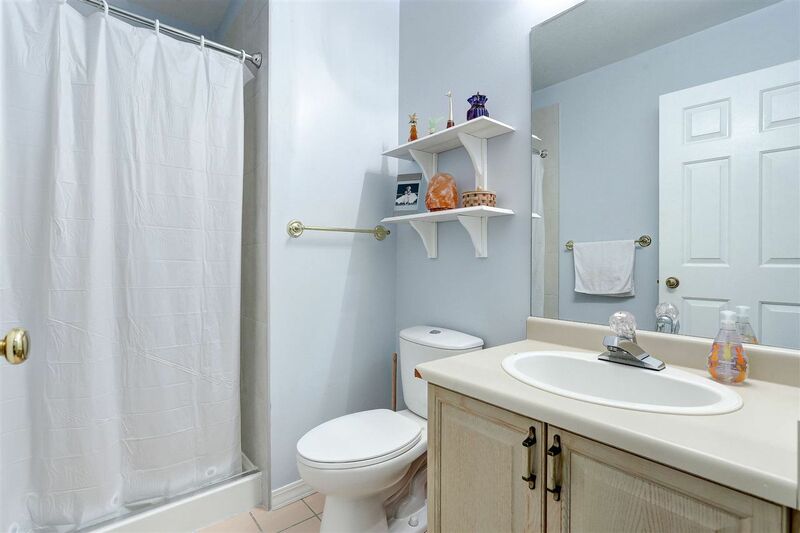 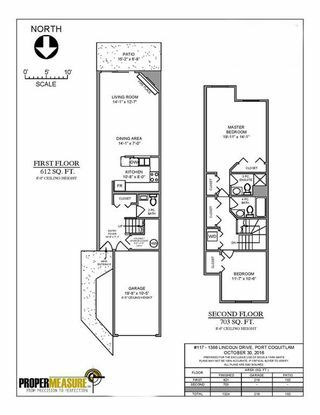 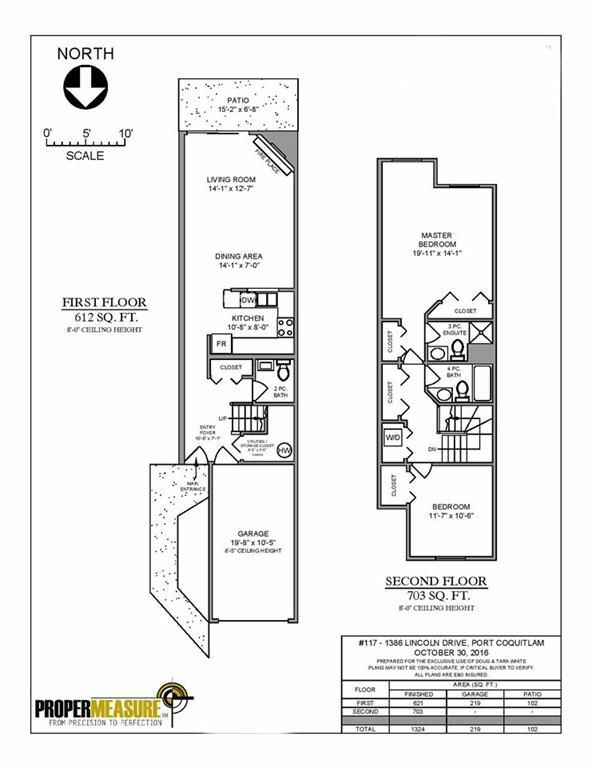 Large 2nd bdrm with large closet. 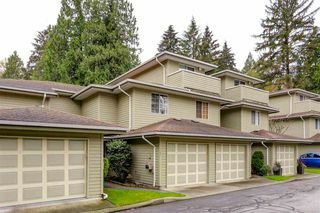 Excellent complex conveniently located in a private setting; trails, community centre schools, shopping & transit minutes to new skytrain & Coquitlam Centre area all within walking distance.